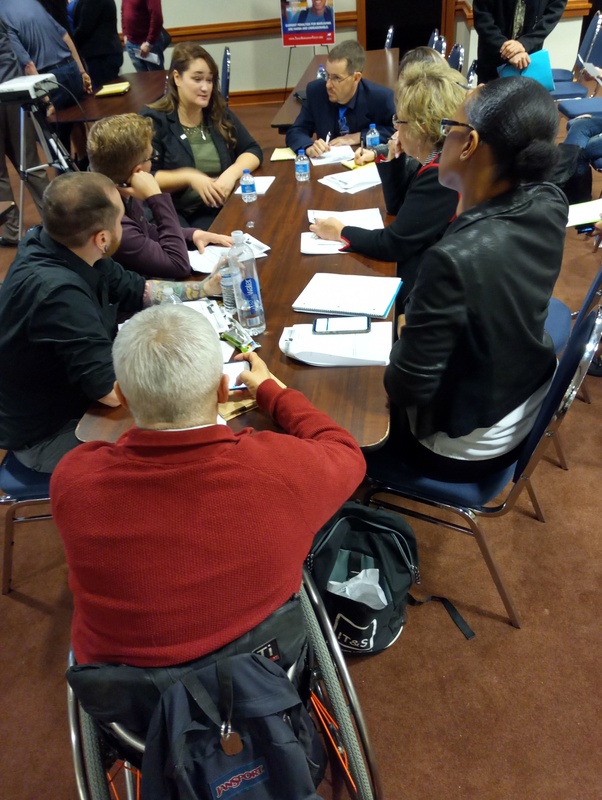 This past Saturday, we hosted our Capitol Advocacy Workshop at the Texas State Capitol. 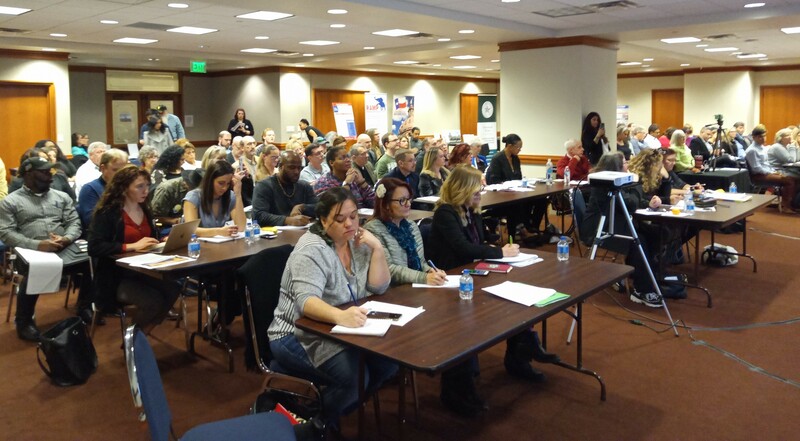 The room was packed to the brim with advocates ready to do the work required during the upcoming Legislative Session. Constituent advocacy is one of the most critical tools we have as a grassroots movement. The goal of the workshop is to provide the tools you need to make effective arguments, dispel common myths, confidently communicate with your legislators, and positively affect policy. We covered why advocacy is important, what are the current laws and programs in Texas, how does the Legislature work, what bill have been filed, messaging tips and facts vs myths. You can find the resources we provided attendees, the power-point presentation, pictures, the live-stream as well as other helpful links HERE. We closed out the workshop by breaking into groups so the we could work on our written testimony. Legislators and other community members need to hear from Texans like you who want to see sensible marijuana policies instituted. Please participate in our four current action alerts!